Brian Forrester, is a Cruise Group Specialist and is eager to help make your reunion memorable. He will ask questions to understand your needs and present what works best for your reunion. He can get the best deals and knows how to make your reunion cruise a success. He will work with you to organize deposits, payment plans, announcements, and special arrangements. Relax! He will handle all the details. 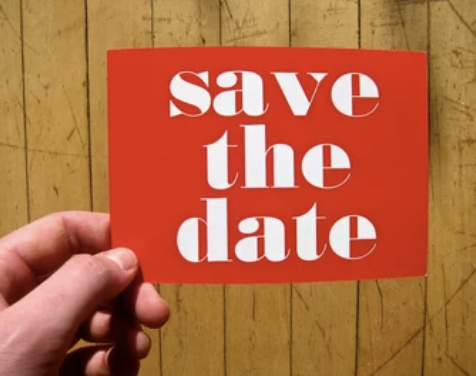 For Save the date! (name, date, & place of reunion, contact info). For Time is Running Out (name & date of reunion & RSVP date) + fax number or email address to get your approval before we print. Purchase online or call 414-263-4567. 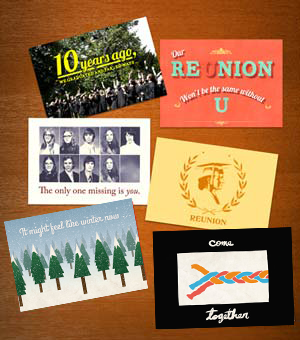 Reunions magazine now sells reunion postcards on Etsy! 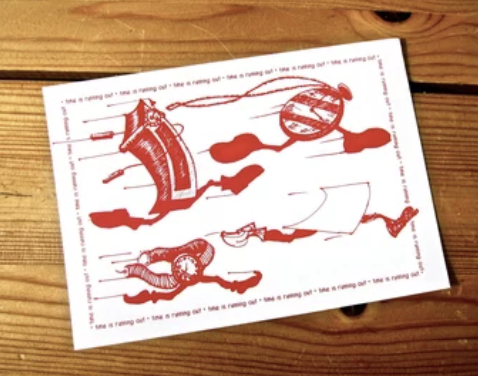 Order a custom-made, digital file, and print out however many you want to send out. 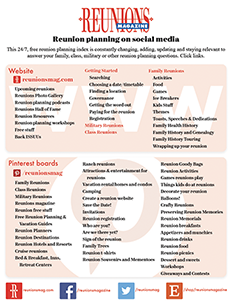 We can customize your reunion name, date, email, website, and anything else you'd like on the back of the card. MyEvent Myevent.com hosts reunion web sites which includes a feature for your members to charge their registrations and add donations for your reunion treasury. It is both a payment and fundraising tool! MyEvent Myevent.com allows anyone, even without technical skills, to create a reunion website. Fill in forms online and the information creates beautiful design templates. Get 20% off your MyEvent website using the code "ReunionsMagazine20" when you order. LOGOS ON ETSY Create amazing reunion shirts online by ordering one of our designs! Or, allow us to customize a design for you. After you have placed your order, we'll create what you're looking for, send you the file and you can print it on anything you like! Click here to view products or email sarah@reunionsmag.com with any questions. Contact Karla or Roberta at 414-263-4567!